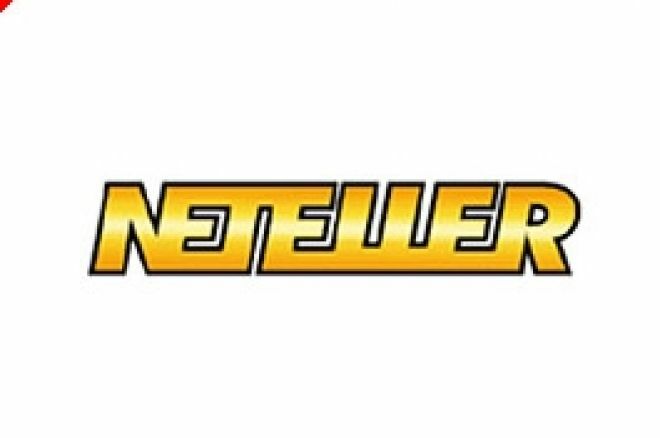 In a trading update given to the London Stock Market, Neteller plc, the leading online money transfer service for the poker and gaming industry, stated that demand continues to grow in terms of new customers and daily receipts. Neteller says it has added more than 500,000 new customers since 31st December 2005 resulting in an increased customer base now measuring at 2,909,190 (up from 2,320,670 the end of 2005). In the first half of 2006, Neteller’s average daily receipts from customers grew 56 % to $4.68 million. Average daily sign-ups of new customers increased by 19 % to 3,251 in the first half of 2006. Neteller says that growth in new customer sign-ups has historically been strongest in the first and third quarters but that there was a decline in the average daily sign-up rate in the second quarter of 2006 (April to June 2006) and this was “more pronounced than in previous years”. Neteller has, alongside growth in customer numbers, also expanded its merchant base in the period and this now exceeds 3,500 as at 30 June 2006. In this period, Neteller added the likes of Paddy Power, Unibet, UK Betting, Nordicbet and PKR.com. The cautious tone to its comments led to a sharp fall in Neteller’s share price taking it under £5 per share at the time of writing. At the beginning of 2006, it was trading at close to £9 per share. Neteller’s interim results for the period ended 30 June 2006 are expected to be announced on Monday 11 September 2006. With over 2.9 million customers in 160 countries and more than $7 billion in annual transactions, the Neteller Group operates the largest independent online money transfer business in the world. Ed note: Qualify for the 888.com UK Open when you download 888 Poker and claim a $100 bonus too. Stanley and London Clubs to Merge?